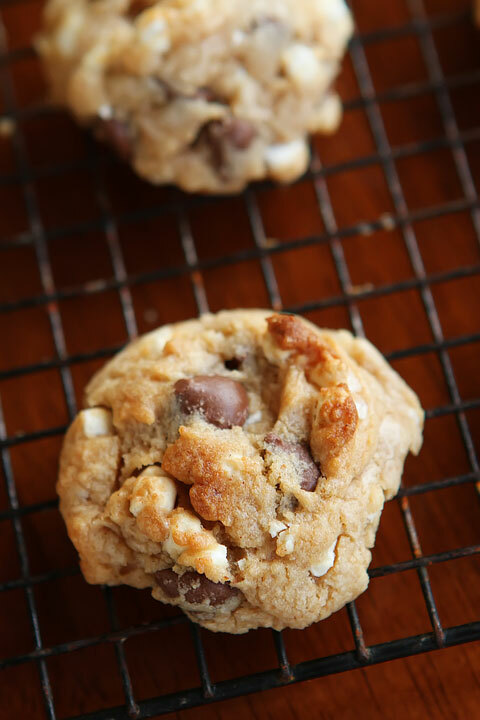 Chocolate and marshmallows are one of those great combinations. 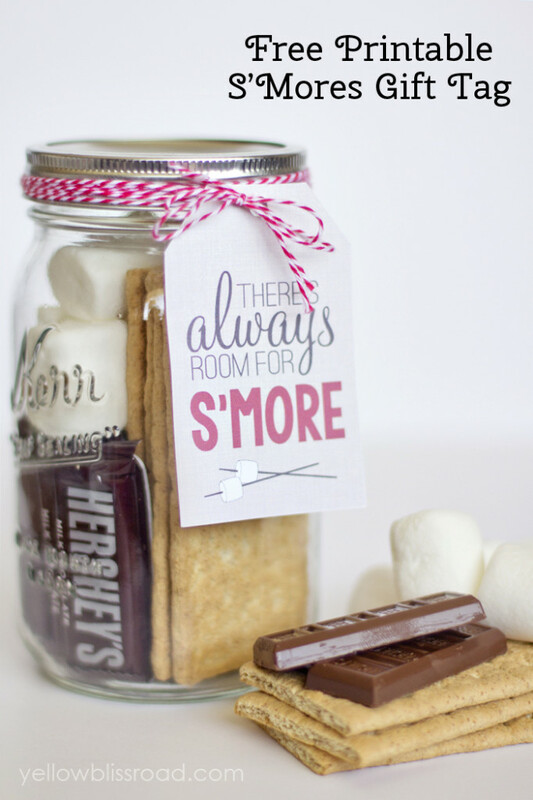 It doesn’t get better than chocolate, marshmallows, and graham crackers!! S’mores! Now we don’t have to wait for a fire pit for this delicious dessert!